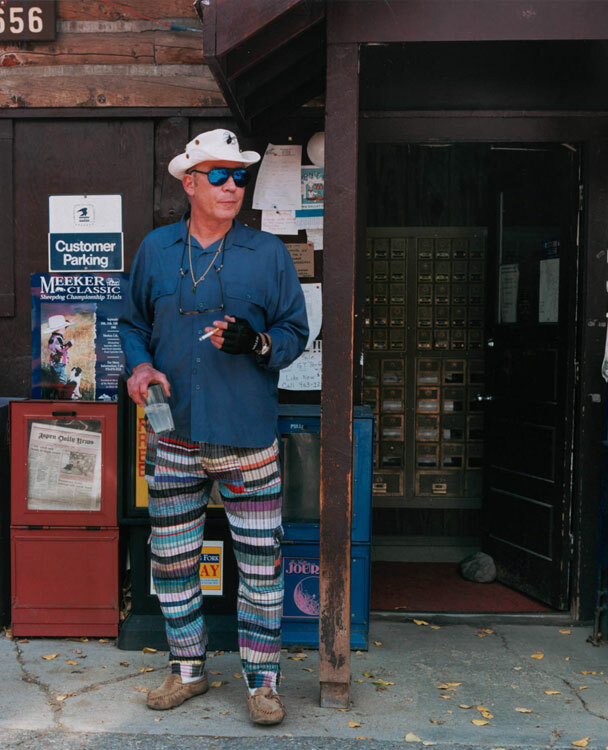 BEHOLD: The best picture of Hunter S. Thompson you’ll ever see. Told you. Make sure you click for the color version. Those pants are incredible. For more Hunter S. Thompson wackiness, make sure you check out his daily routine which I posted a while back.